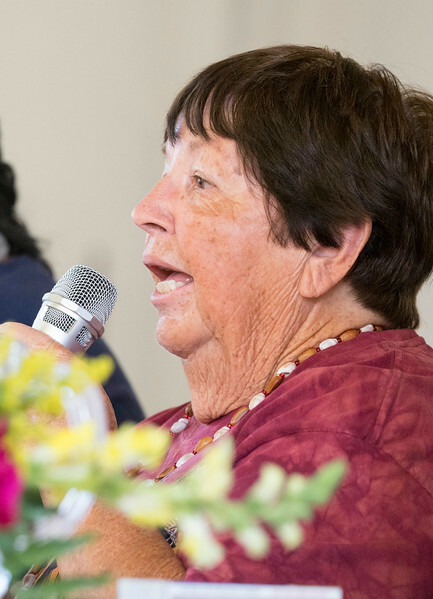 Living on Ohlone Land: Indigenous Women Leaders Discuss Building Reciprocity with Local Indigenous Communities. Held at the First Congregational Church of Oakland on 6 August 2017. These photos may be downloaded and used freely for non-commercial purposes, provided that the photographer (Jack Owicki) is credited in any publications, including online.